Get cash from your home with an FHA mortgage from Arbor today. Since its inception in 1934, the FHA (Federal Housing Administration) has changed to meet the constantly evolving needs of borrowers. The FHA is less strict than conventional mortgage companies when it comes to credit guidelines, and thanks to FHA-insured loans, millions of families have been able to achieve the dream of home ownership with low down payments. Further, the FHA has allowed borrowers to decrease their monthly payments and interest rates by refinancing their mortgages, and also to withdraw cash for personal reasons. Up until April of 2009, FHA cash-out refinance could be up to 95% of a home's LTV (loan-to-value) amount. 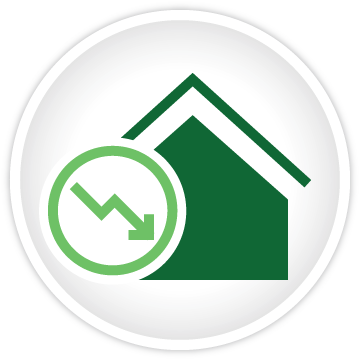 Cash-out refinances are now, however, limited to 85% of the home's LTV. The owner must occupy the home - it cannot be in used as an investment property. If the appraised value of the home is higher than the purchase price, the homeowner must have owned the home for at least a year in order to use the appraised value. 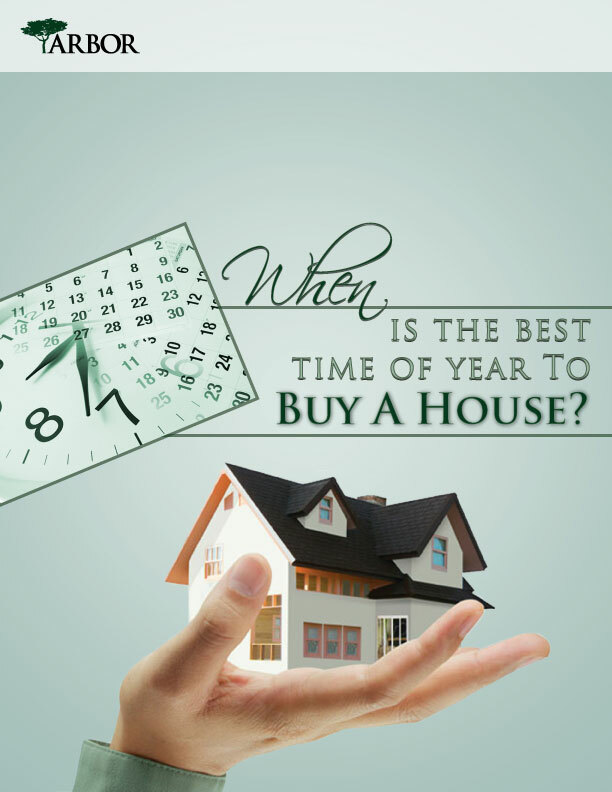 The homeowner must have a good payment history for the past year, with no payments being more than thirty days late. The monthly housing debt, including the principal, interest, taxes, mortgage insurance, homeowner's insurance and any applicable homeowner's association dues, must not be more than 29% of his or her monthly gross income. The new payment that is created as a result of the increased loan amount must fit the borrower's debt ratios. The borrower's total monthly debt (housing debt plus consumer debt) must not be greater than 41% of his or her monthly gross income. In order to qualify for an FHA cash-out refinance, the borrower must have a credit score of at least 500. A borrower with a score of less than 580 will be required to make a down payment of at least 10%. FHA-approved mortgage companies may impose their own credit score requirements, and some require a score as high as 640. If you are considering an FHA cash-out refinance, check with your mortgage company to find out what their requirements are regarding credit scores. If you think that your credit report might contain inaccurate information, you can get a copy of your credit report by going to AnnualCreditReport.com and requesting one. You can get a copy of your credit report once a year at no charge. You can also request scores, but there will be a nominal fee for each score. Look at the report, and check it for duplications, outdated information, and other errors. On the first page of each report, you'll find a customer service number, and you can dispute the information contained within the report by calling that number. The bureaus will usually take about 30 days to remove the errors. Having this done, it can result in an improved credit score. With an FHA cash-out refinance, the old mortgage is paid off, along with the closing costs, and there is cash remaining for personal use. If your debt ratios are high, you might want to consider consolidating your other debt within the cash-out. You could be required to pay off some of your debts in order to keep the debt ratios close to the 41%. Your lender can advise you.